A new Toy Story 4 promo was released, teasing the return of Little Bo Peep who didn’t appear in the last installment of the popular animated movie franchise. 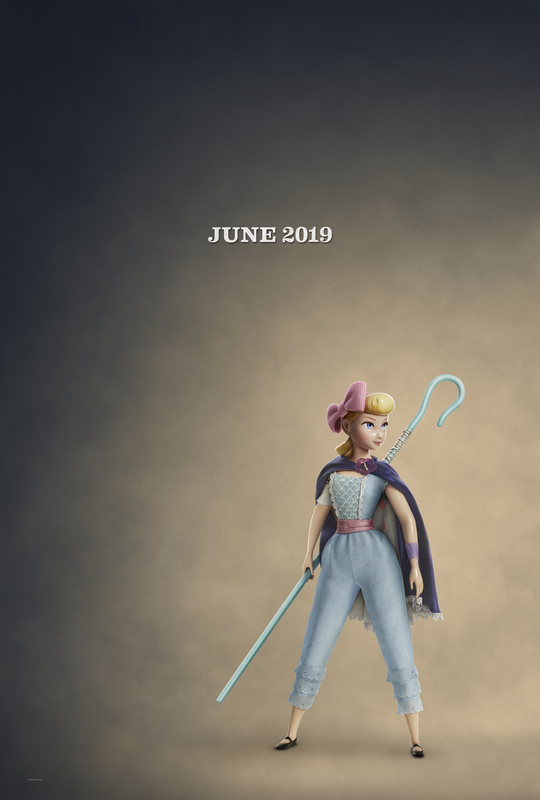 You can check out Bo Peep’s (voiced by Annie Potts) new look in the video below as well as her full character poster in the gallery! Bo Peep is back! This long-lost friend of Woody, Buzz and the gang always shared a special connection with Woody, but they have not seen each other in years, and Bo has become chipped and faded over time. Bo’s strength and sarcasm always belied her delicate porcelain exterior, and it turns out she’s an adventure-seeking free spirit who feels right at home on the road. When she and Woody are reunited under unlikely circumstances, they realize they’ve grown worlds apart when it comes to life as a toy. Woody and the rest of the toys are back for an all-new adventure in Toy Story 4, welcoming new friends to Bonnie’s room, including a reluctant new toy called Forky. But Forky insists that he is NOT a toy! An actual spork-turned-craft-project, Forky is pretty sure that he doesn’t belong in Bonnie’s room. Unfortunately, every time he tries to get away, someone yanks him back into an adventure he’d rather skip. Woody’s journey in Toy Story 4 also includes a visit to a carnival where he meets Ducky and Bunny, two carnival prizes who are eager to be won. But when their plans are rudely interrupted by Woody and his friends, they find themselves on an unexpected adventure with a group of toys who have no idea what it feels like to be tacked to a prize wall. Toy Story 4 ventures to U.S. theaters on June 21, 2019. 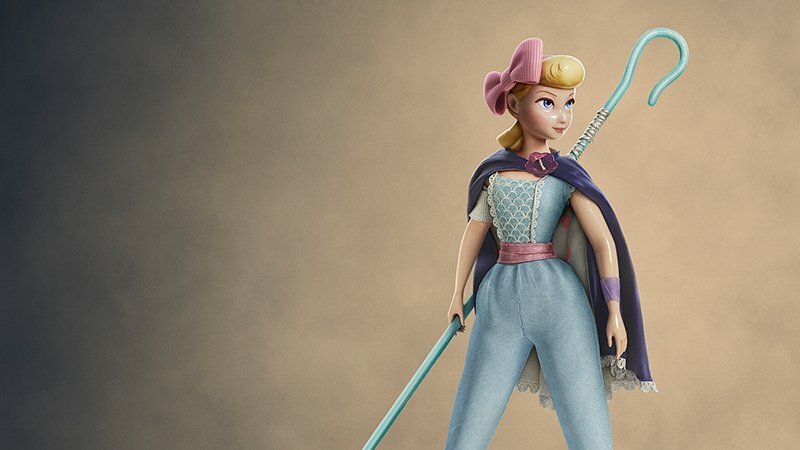 The post New Toy Story 4 Promo Teases the Return of Bo Peep appeared first on ComingSoon.net.